Bulldog in Sweater Porcelain Figurine, by the Abbott Collection. 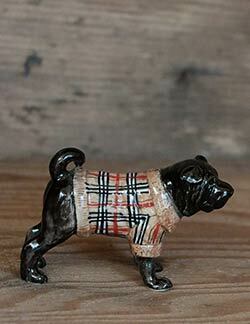 Darling collectible hand-painted porcelain black English bulldog figurine, wearing a tartan sweater. 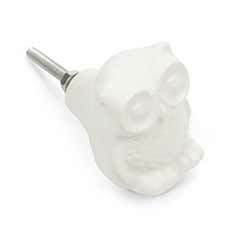 Measures 2.5 x 1.5 inches. 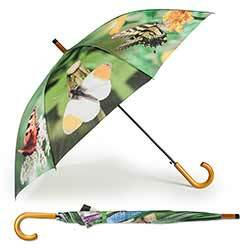 A different butterfly adorns each panel on our extra large umbrella and is perfect for chasing the clouds away. Faux wood handle and automatic opening. 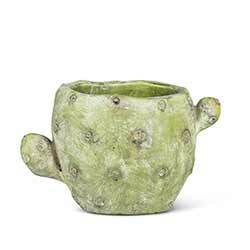 This flat cactus planter is the perfect complement to your favorite succulents or cacti. Made of cement, this waterproof planter is full of lifelike texture, sure to accentuate any plant. 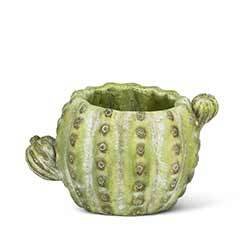 This low, round cactus planter is the perfect complement to your favorite succulents or cacti. Made of cement, this waterproof planter is full of lifelike texture, sure to accentuate any plant. 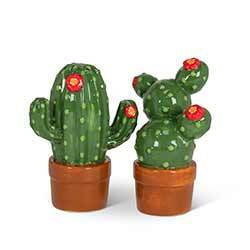 With bright colors and fine detail, this cactus and prickly pear set will lend southwestern charm to your table! 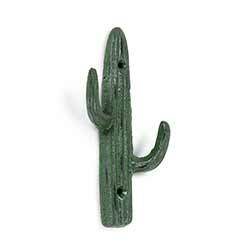 Add a southwestern vibe to a bedroom, hallway, bathroom, or kitchen with this cast iron cactus hook, painted a distressed green color. 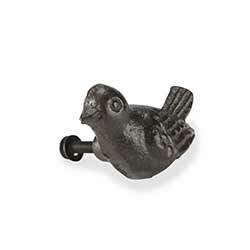 Bring the bird of happiness home to any household with these singing bird drawer knobs. Sold in sets of SIX (6). 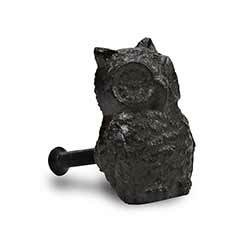 Make every piece of furniture trendy with these adorable cast iron owl drawer knobs. Sold in sets of SIX (6). Looking to refresh an old dresser or cupboard? 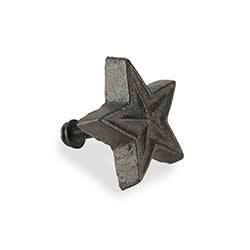 These star cast iron drawer knobs are finely crafted to really make an impact on old furniture. Sold in sets of SIX (6). 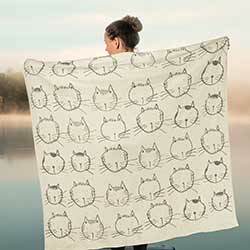 This is for the Dog Silhouette blanket, featuring an allover pattern of modern cat face images, in a neutral stone and gray color palette. 50 x 60 inches. Bling up your favorite occasions! 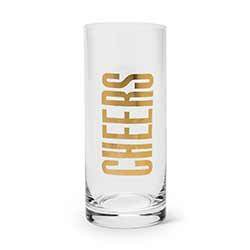 Our Gem drinkware collection features tiny gems sandwiched between layers of glass to help you celebrate in style. This is for the champagne flutes, sold as a set of four. 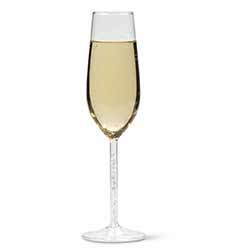 These mouth blown glass stemless flutes are a glamorous way to celebrate all your occasions! Sold as a set of 6 glasses. 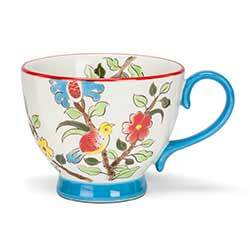 Charming handpainted bird on floral branches, on generously sized pedestal teacups. Sold as a set of 4. 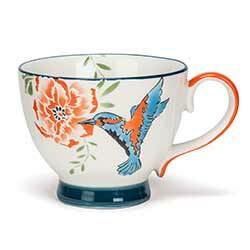 Charming handpainted hummingbird and floral motifs on generously sized pedestal teacups. 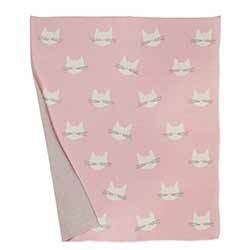 Sold as a set of 4. 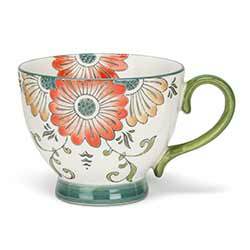 Charming handpainted floral motifs on generously sized pedestal teacups. 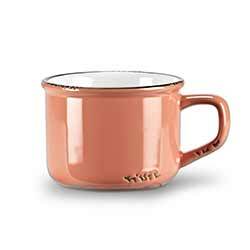 Great for coffee and tea! Sold as a set of 4. 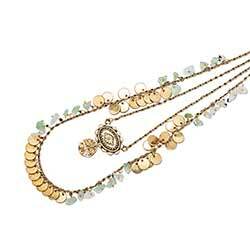 This dazzling double layer necklace balances an array of bright coins with a detailed medallion pendant. 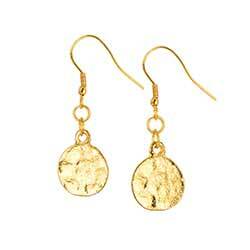 These dazzling earrings with coins are as eye-catching as they are elegant. 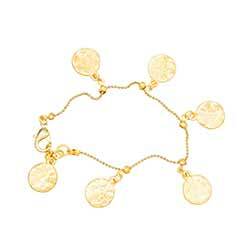 This dazzling bracelet with coins is as eye-catching as it is elegant. 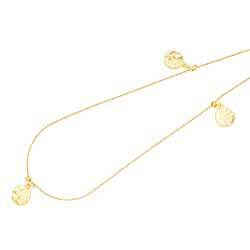 This dazzling necklace with coins is as eye-catching as it is elegant. 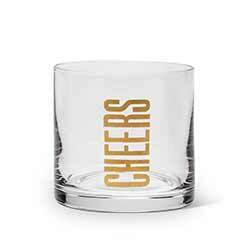 The simple yet elegant design of the Confetti Glass collection is perfect for any special occasion! 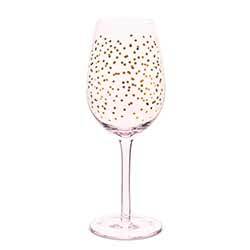 Features pale pink glass with mini gold polka dot confetti motif. This is for the Champagne Coupe, sold as a set of four. The simple yet elegant design of the Confetti Glass collection is perfect for any special occasion! 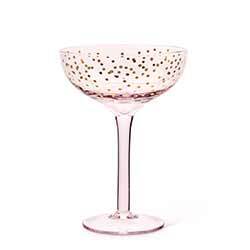 Features pale pink glass with mini gold polka dot confetti motif. This is for the Champagne Flutes, sold as a set of four. The simple yet elegant design of the Confetti Glass collection is perfect for any special occasion! 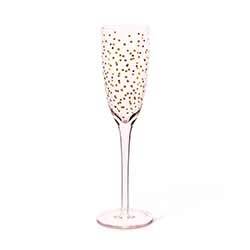 Features pale pink glass with mini gold polka dot confetti motif. This is for the Goblets, sold as a set of four. 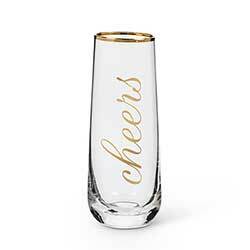 The simple yet elegant design of the Confetti Glass collection is perfect for any special occasion! 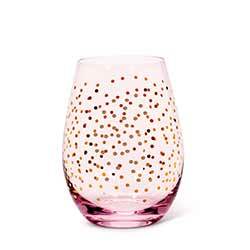 Features pale pink glass with mini gold polka dot confetti motif. This is for the Stemless Flutes, sold as a set of four. The simple yet elegant design of the Confetti Glass collection is perfect for any special occasion! 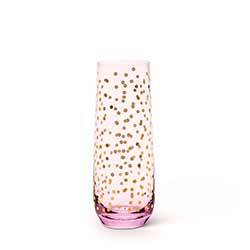 Features pale pink glass with mini gold polka dot confetti motif. This is for the Stemless Goblets, sold as a set of four. 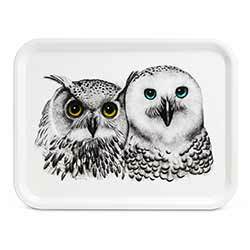 One look at the eyes of this owl tray and you may find yourself lost in the beauty of nature. 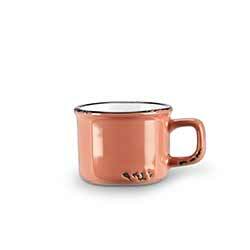 A trendy coral finish makes this peachy espresso mug the perfect, versatile piece to add a pop of colour and a vintage flair to any kitchen! 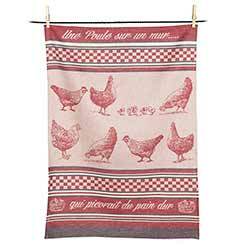 Sold as a set of SIX. 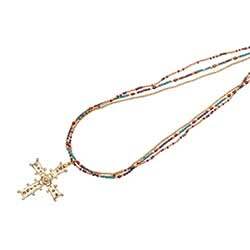 Part of our Mystik collection of jewelry designed in Europe, this stylish necklace is made with a unique combination of glass beads and brass. 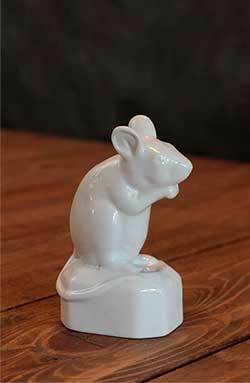 Crouched Mouse Figurine, by the Abbott Collection. This mouse is sweet, but he's definitely not shy! Add to any holiday décor with this porcelain mouse figurine. 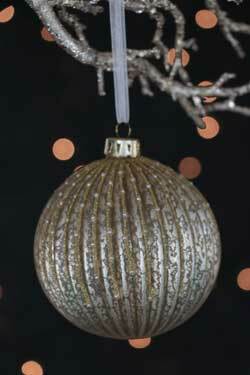 He makes a great accent to any room at Christmas. Leave him out year-round and watch everyone fall in love with his cuteness! Measures 5 inches. Made of porcelain. Photo courtesy of Abbott Collection. 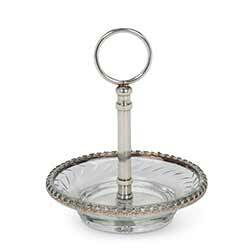 Inspired by vintage pieces found in London and Paris antique markets, this cut glass dish features embossed trim and post. 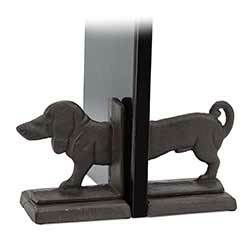 These beautiful dachshund bookends are the perfect finishing touch to a family room or library. Made of cast iron, they will hold your books steady and last for years. 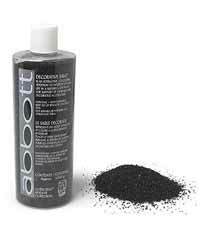 Decorative Black Sand, by Abbott Collection. 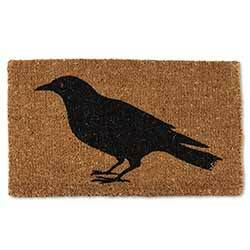 Decorative sand is an attractive, colorful addition to interior styling. 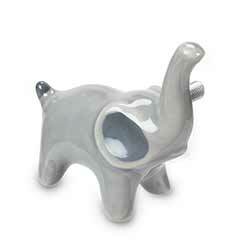 Use in a suitable container for support of candles and decorative accessories. Non-toxic and non-flammable. Pour into one of our covered glass jars, nestle in some shells or rocks, for a beautiful display! 1 kilogram bottle.